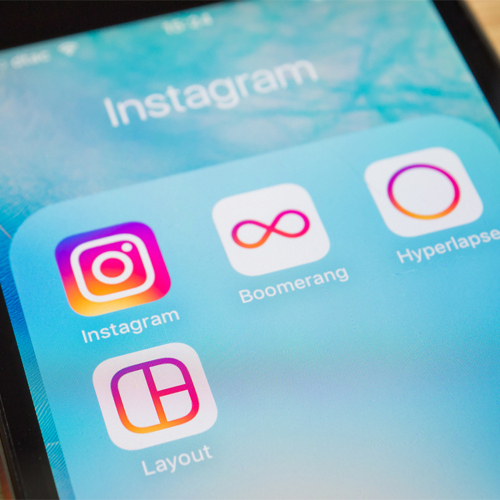 Instagram is presently testing a new feature as a privacy setting which would allow users to share their Location History with Facebook. This will enable Facebook to keep a track your location even when you are not using Instagram. Using this feature Facebook will send you new ads and content. Some users can be ok with this, but others might feel that it's an intrusion on their privacy. The report adds that the feature was first discovered by tipster Jane Manchun Wong. He posted on Twitter that Instagram is testing a new feature called Location History. As per the photo sharing website, this settings, "Allows Facebook Products, including Instagram and Messenger, to build and use a history of precise locations received through Location Services on your device." The new feature works similarly as the Find Wi-Fi or the nearby friends feature. Instagram further adds, "Facebook will periodically add your current precise location to your Location History even if you leave the app."